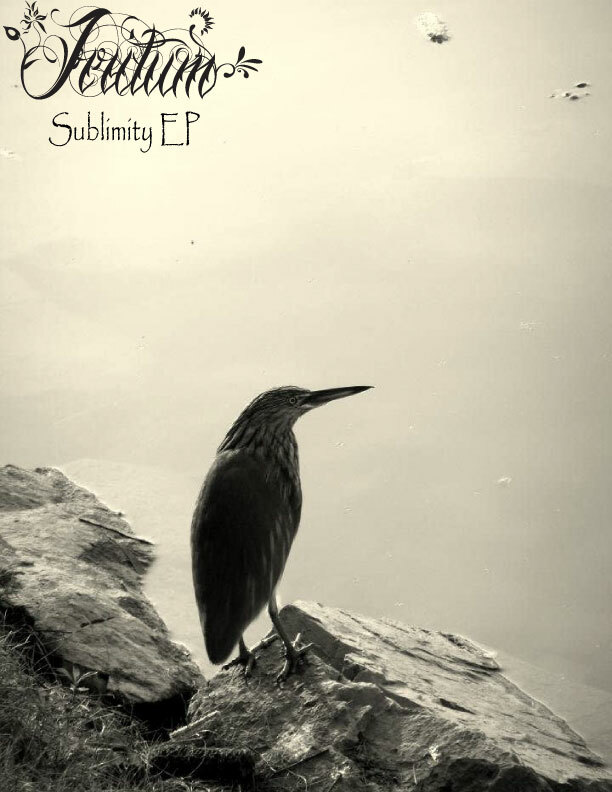 So here is the cover art for our debut EP, its called ‘Sublimity’. The first track called Orcus will be released on 30th April. Look out for it! The band was formed in the January 2013. Having great music influences from all across the globe. We actually won’t like to limit ourselves in genres but our major focus will be on producing quality Doom Metal. As for how we came across each other is quite a story. The guys composing the type of music they wasn’t even aware of and it wasn’t a long ago. But yes we do believe the Listening actually does count when it comes to compose music. So we have great influnes as they are mentioned down there. Opeth, Bloodbath, Barren Earth, Dionysus, Foreskin, Satyricon, Mayhem, Behemoth, Agalloch, October Tide, Edge of Sanity, Hypocricy, Death, Morbid Angel. Funeral, 1000 Funerals, Saturnus, Ophis, Katatonia, Swallow the Sun, Untill my Funerals began, Doom:vs, Forest of Shadows, Anathema, Mournful Gust, The fall of Every Season, My Dying Bride, November’s Doom. It’s difficult to catch the birds in the Camera but that day was my lucky day. Unfortunately unlucky for this crow. He had his feather injured, hence why I took this easily.